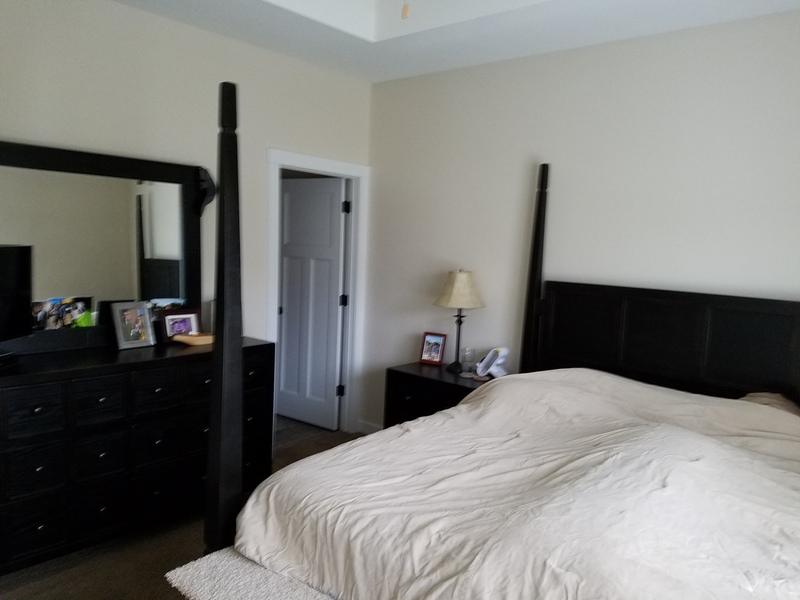 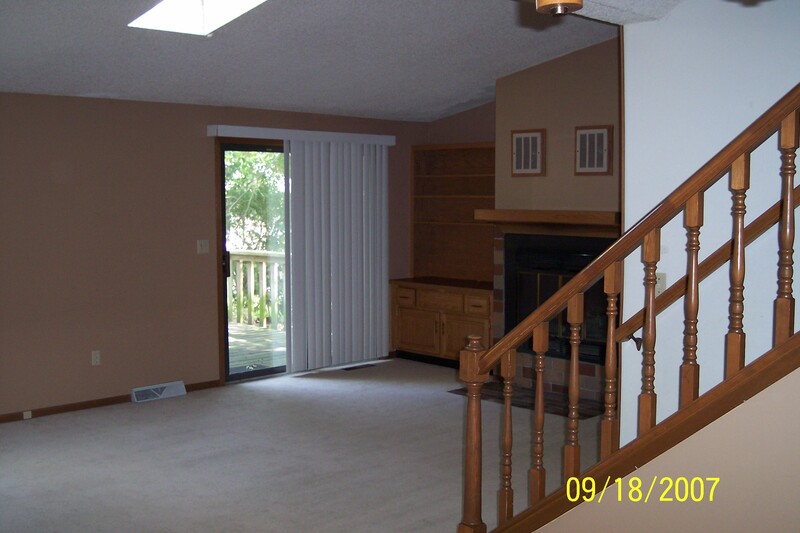 Features: Close to Mercer Park, Shopping, I-80, dog park and walking trails. 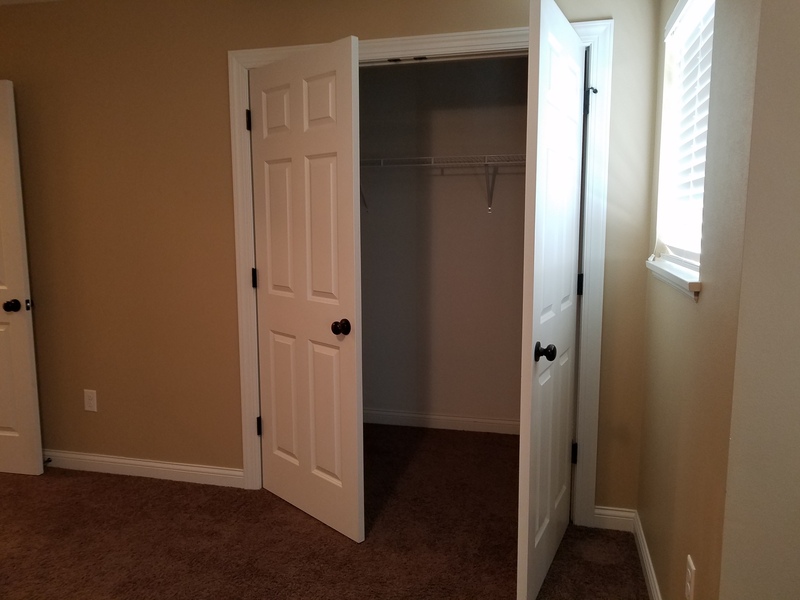 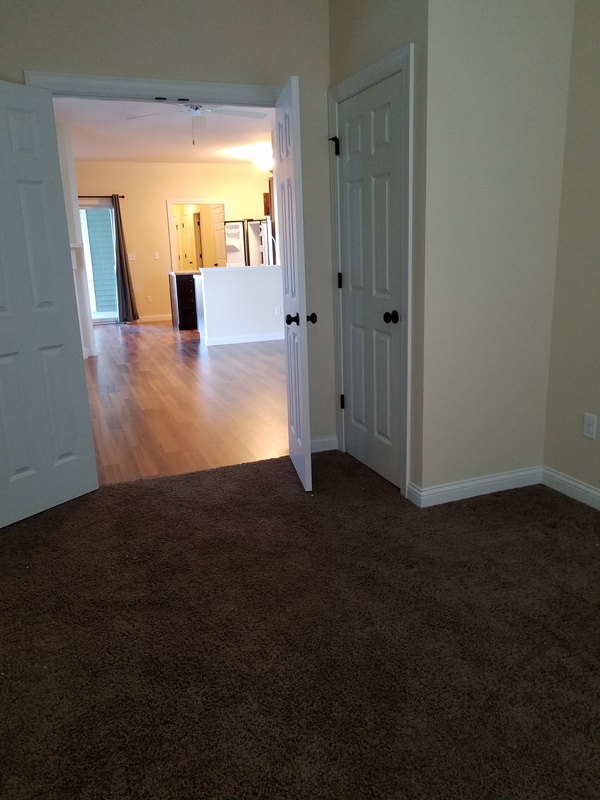 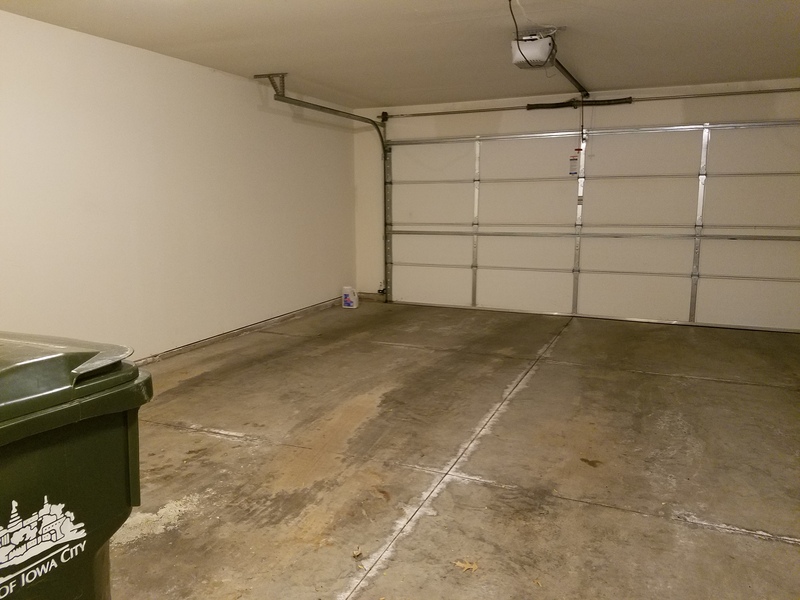 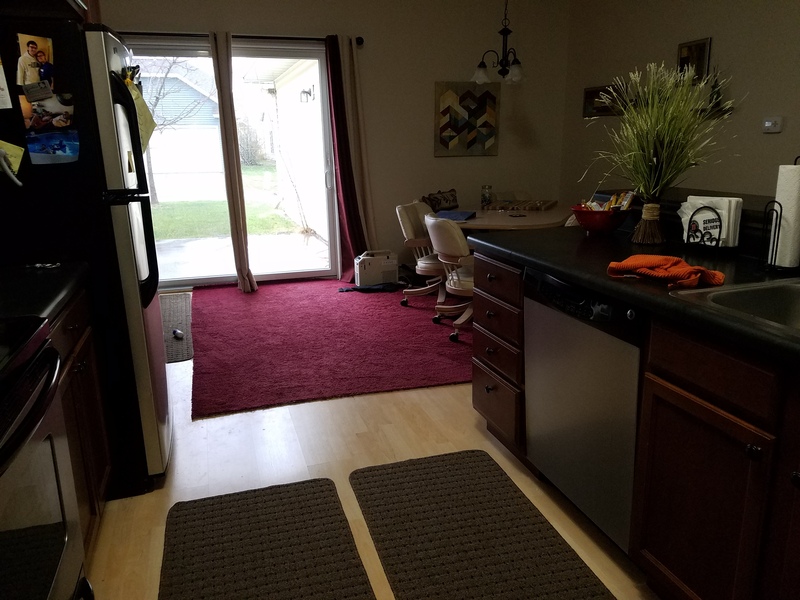 Features: Close to Parks, Bus line, Shopping, I-80, dog park and walking trails. 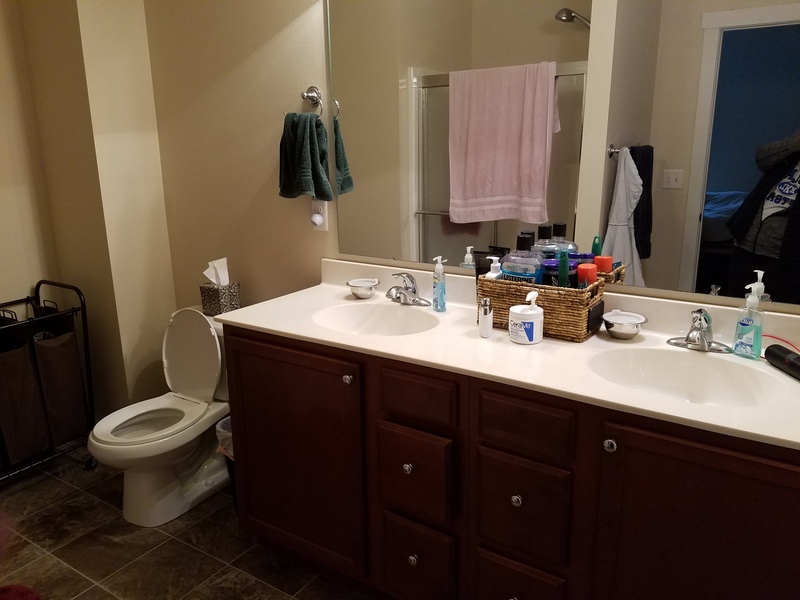 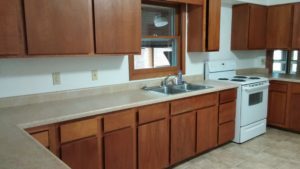 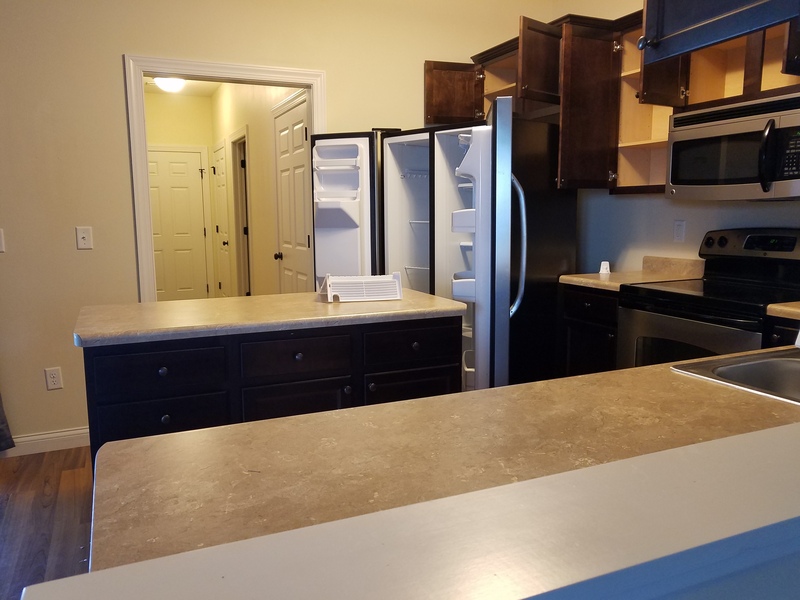 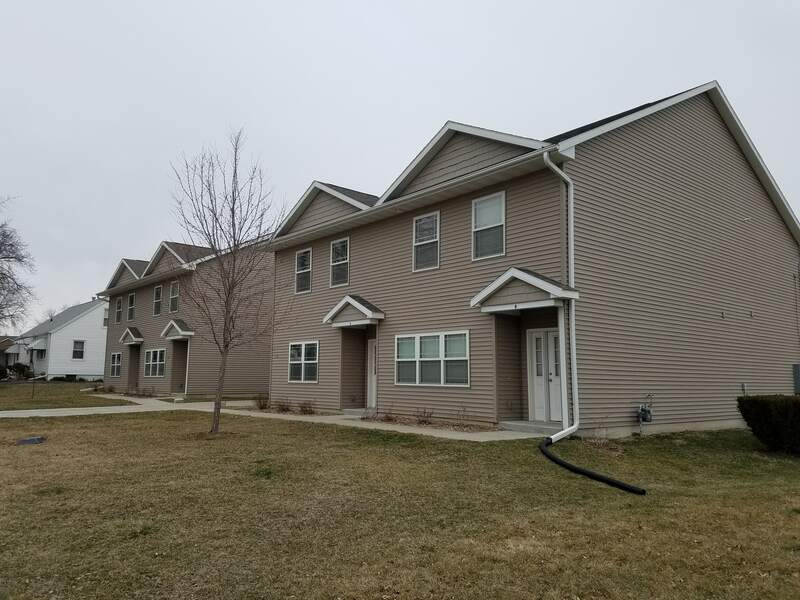 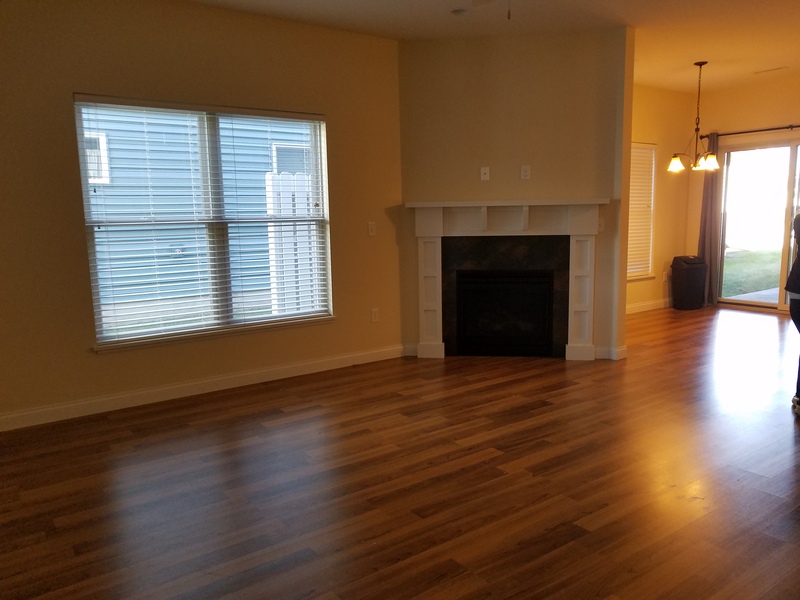 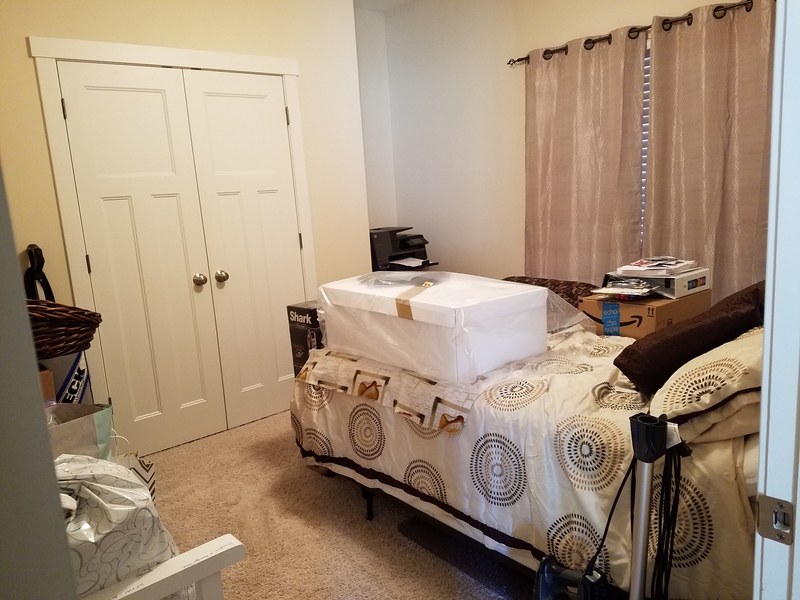 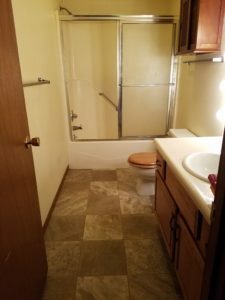 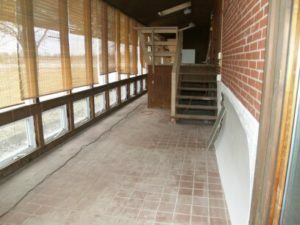 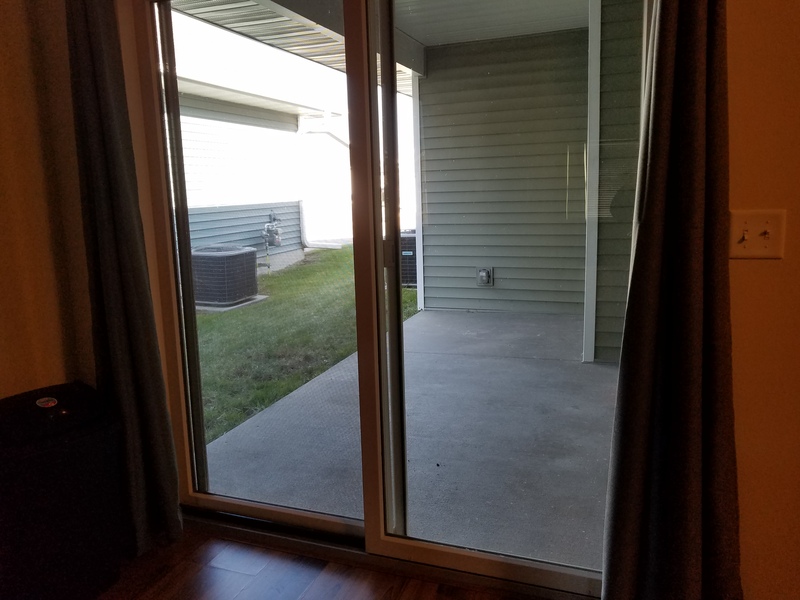 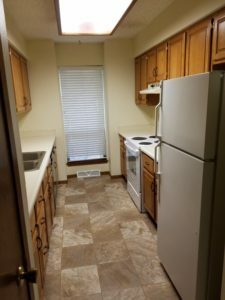 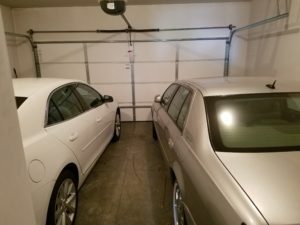 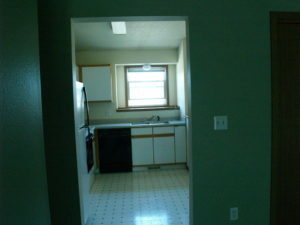 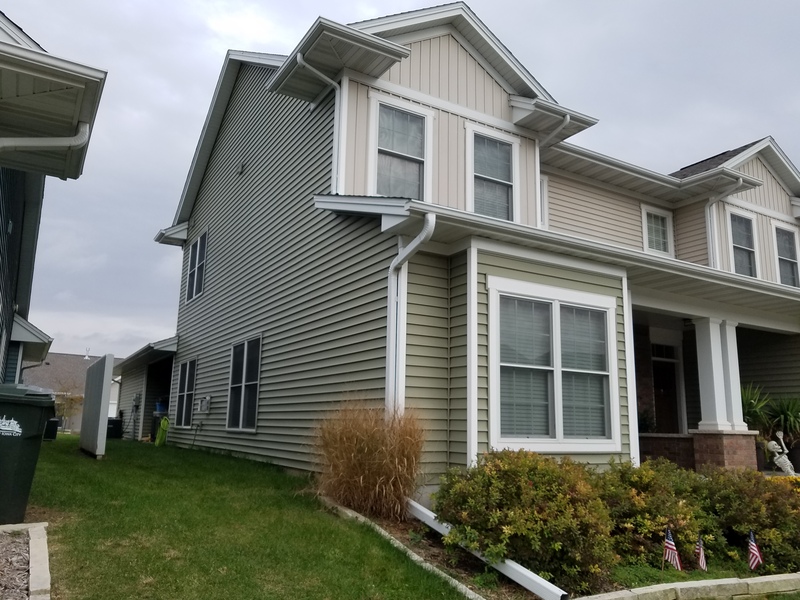 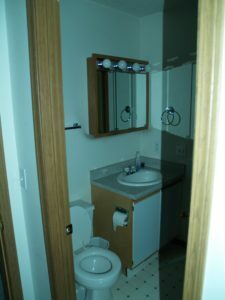 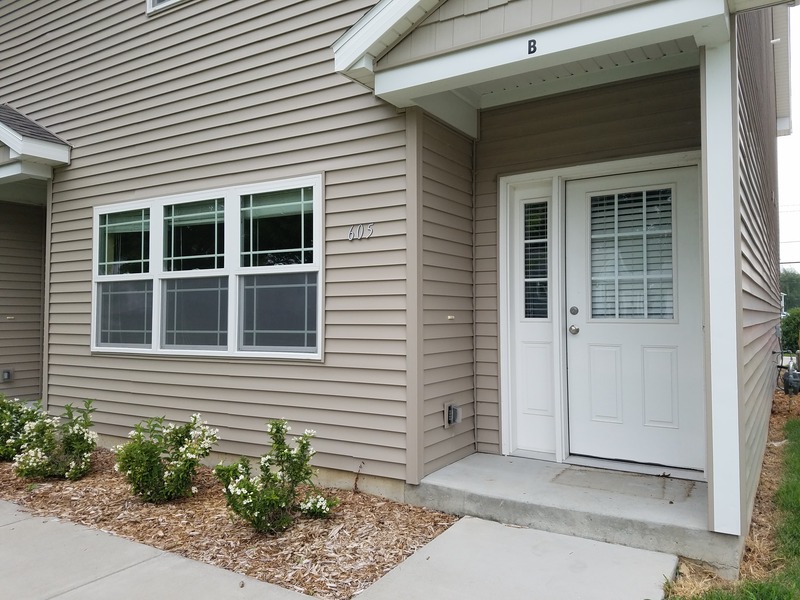 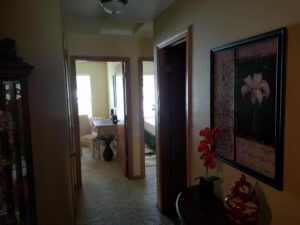 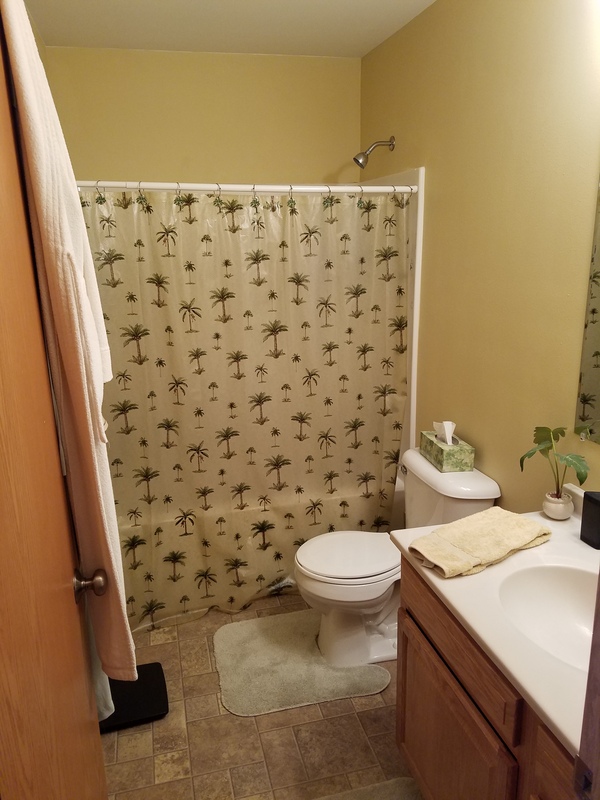 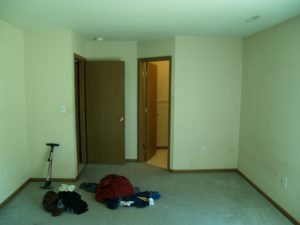 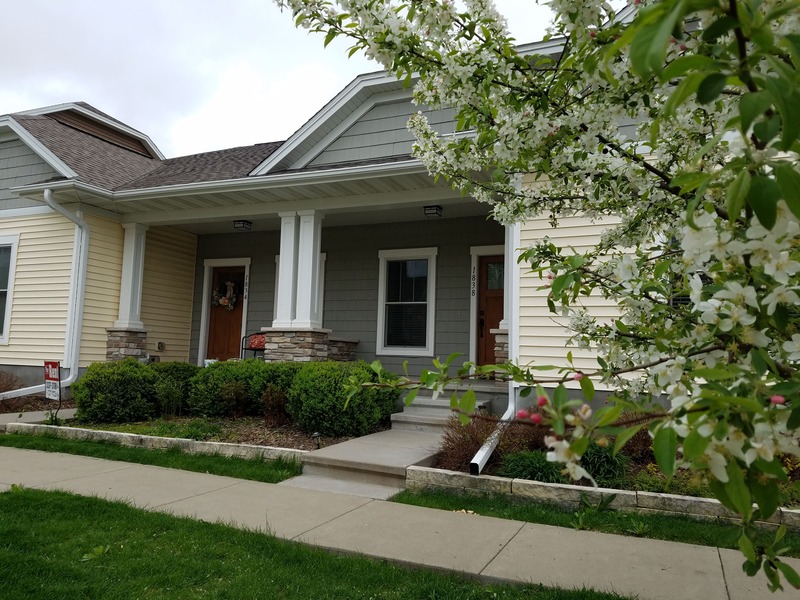 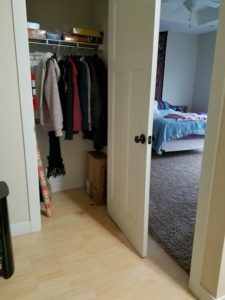 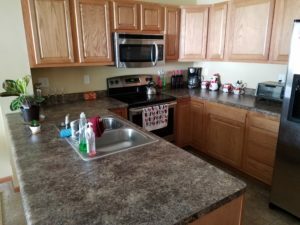 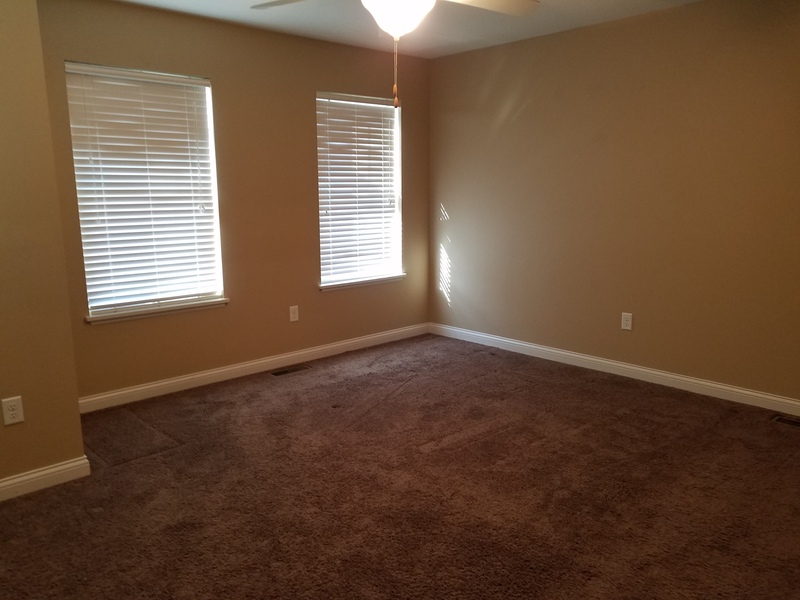 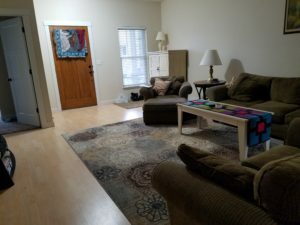 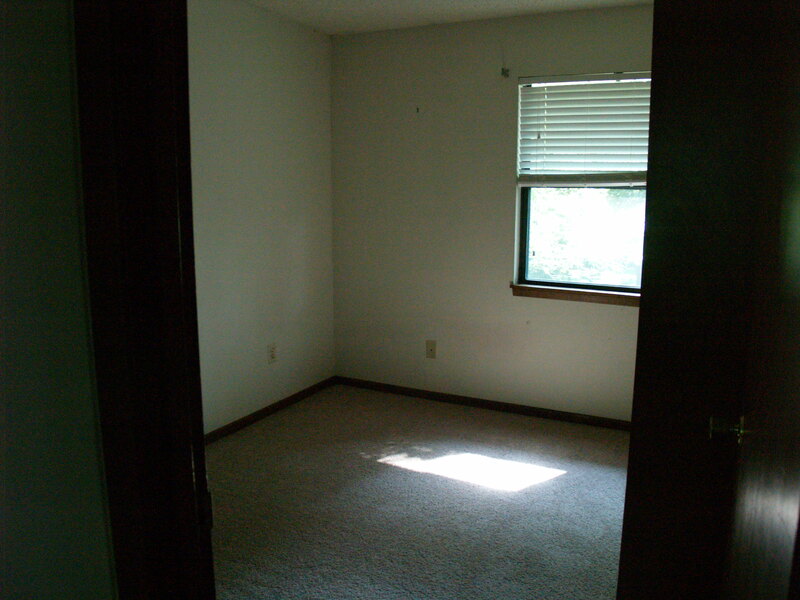 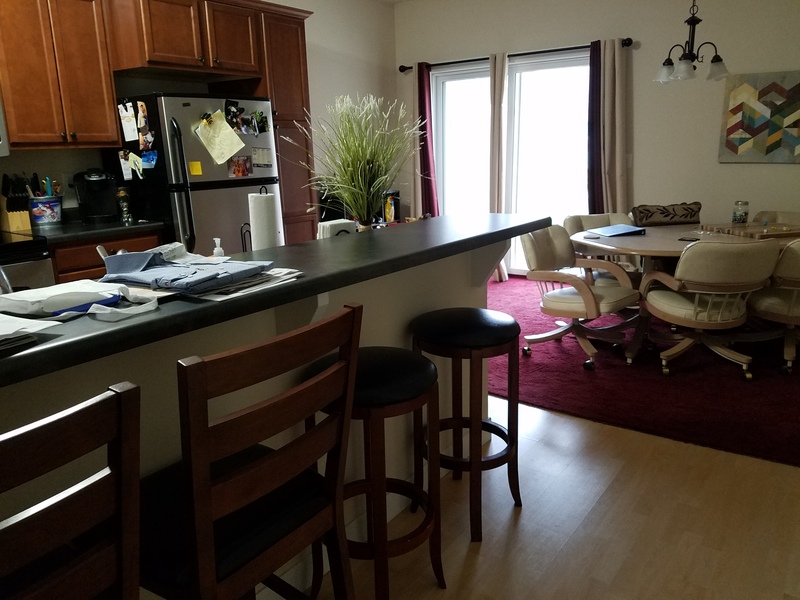 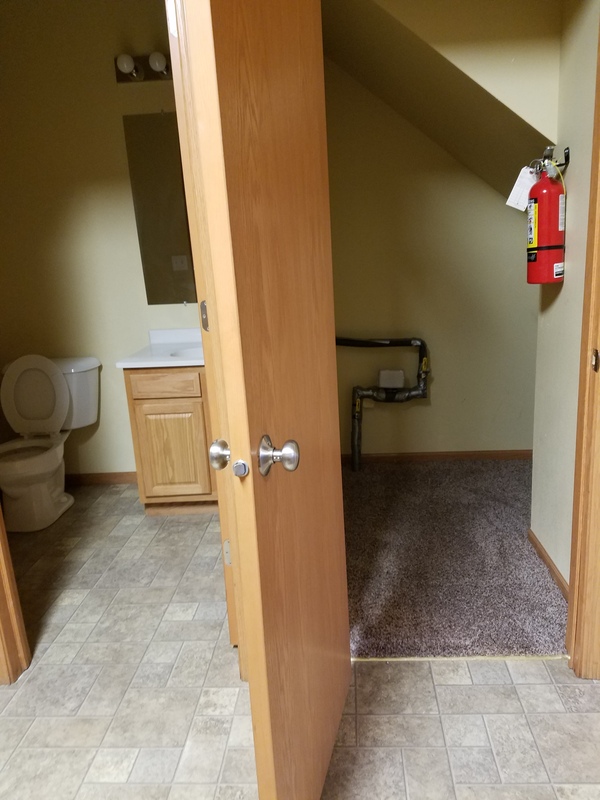 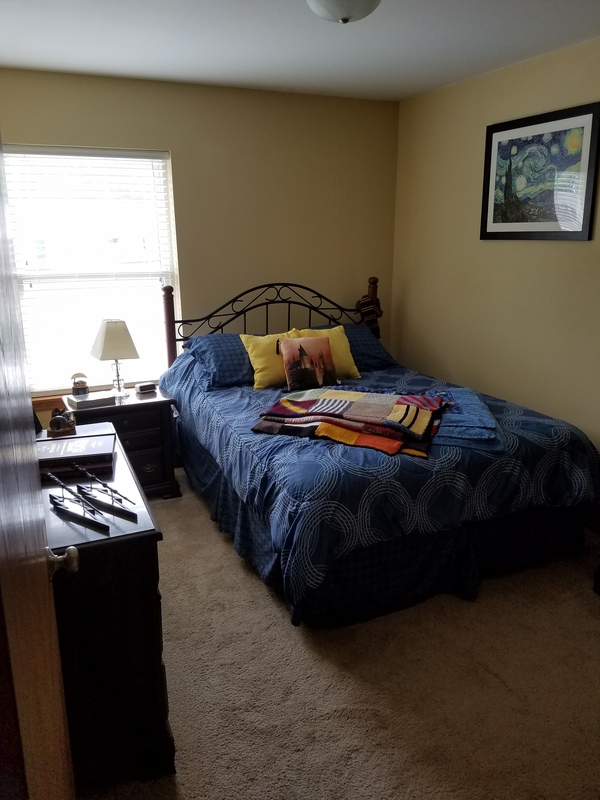 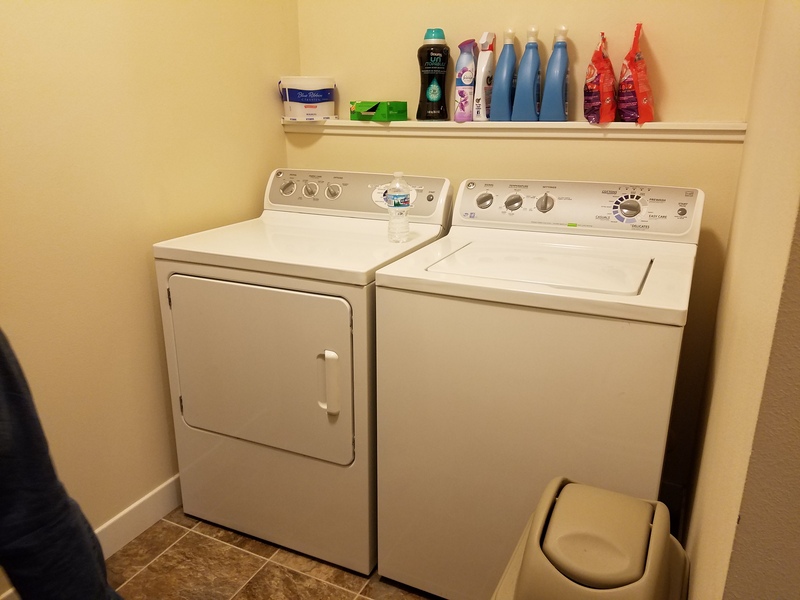 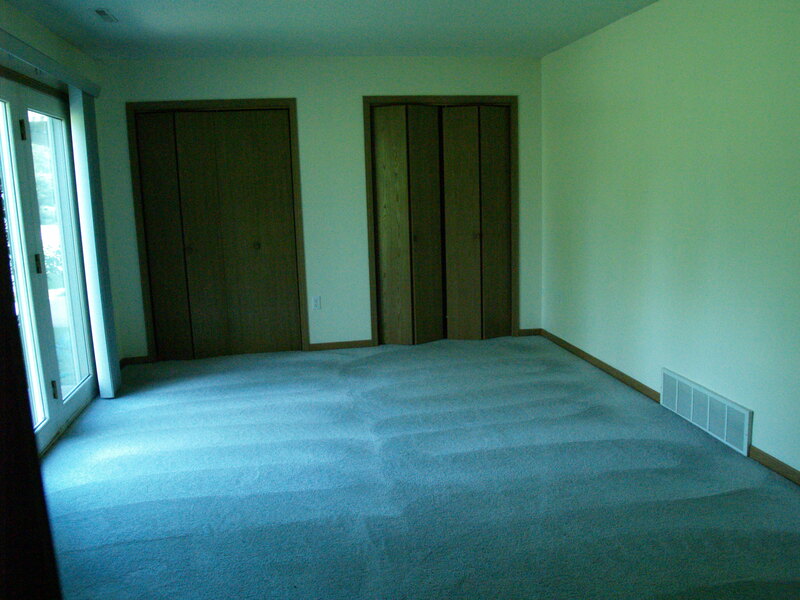 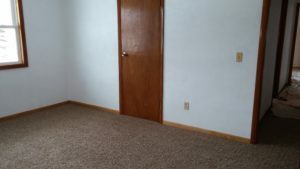 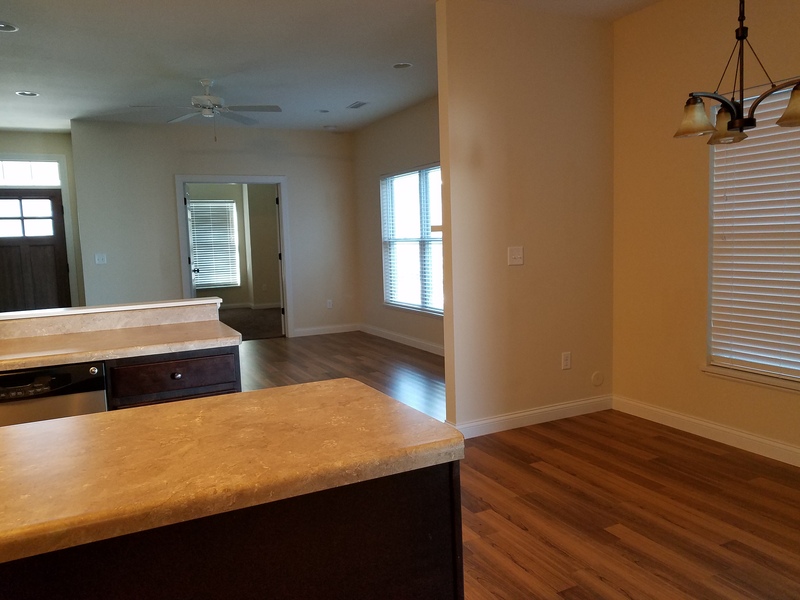 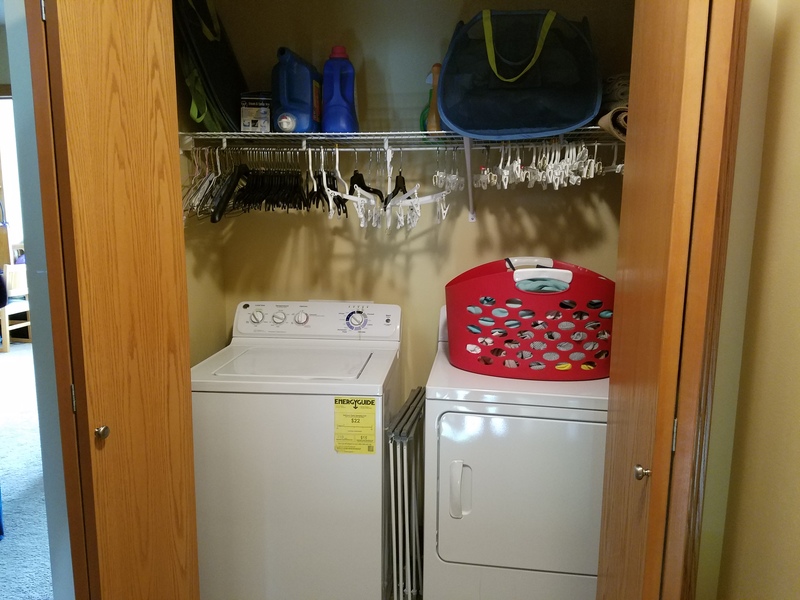 Close to UI-IRL, Veterans Hospital, UI Campus, Bus stop, shopping, I-80, Parks and walking trails. 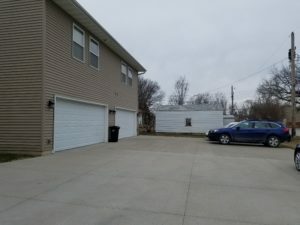 Off street parking, quiet neighborhood. 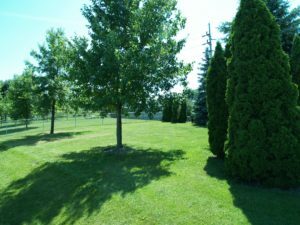 Landlord takes care of mowing and snow removal. 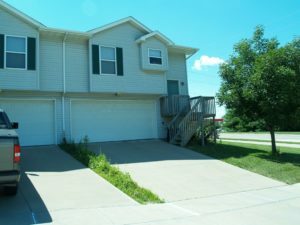 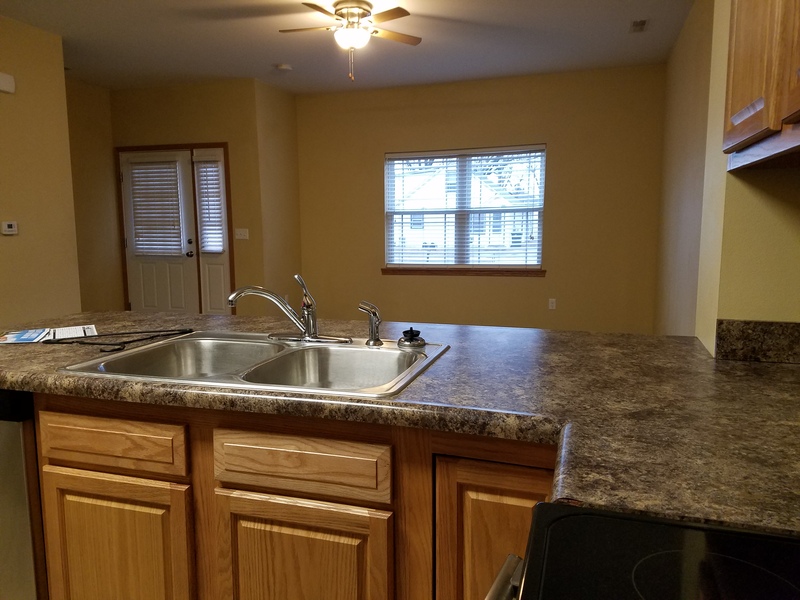 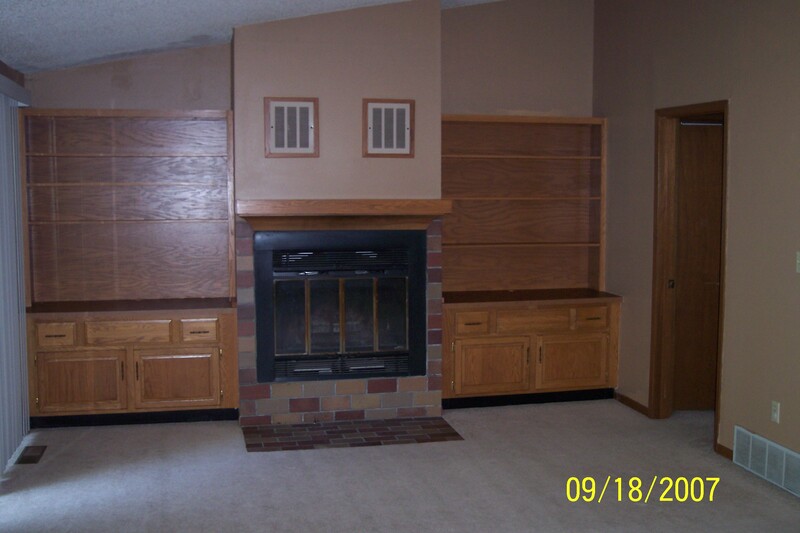 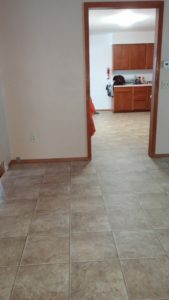 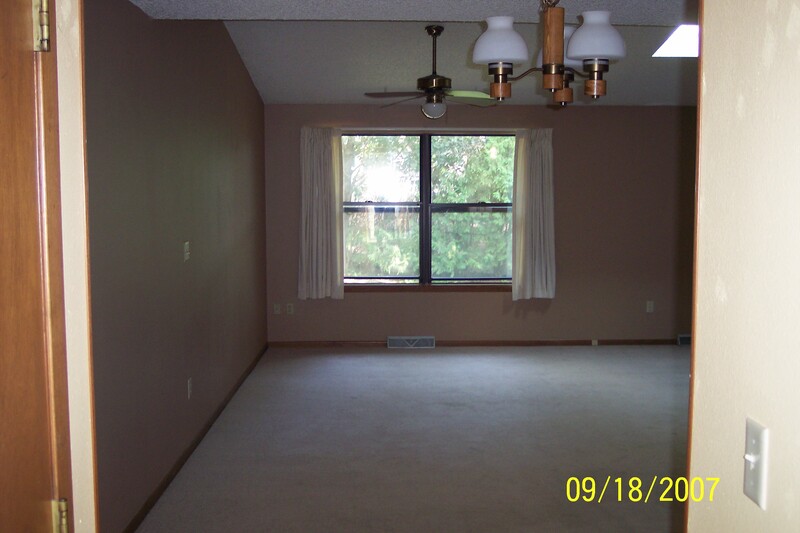 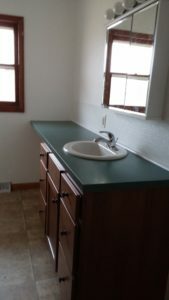 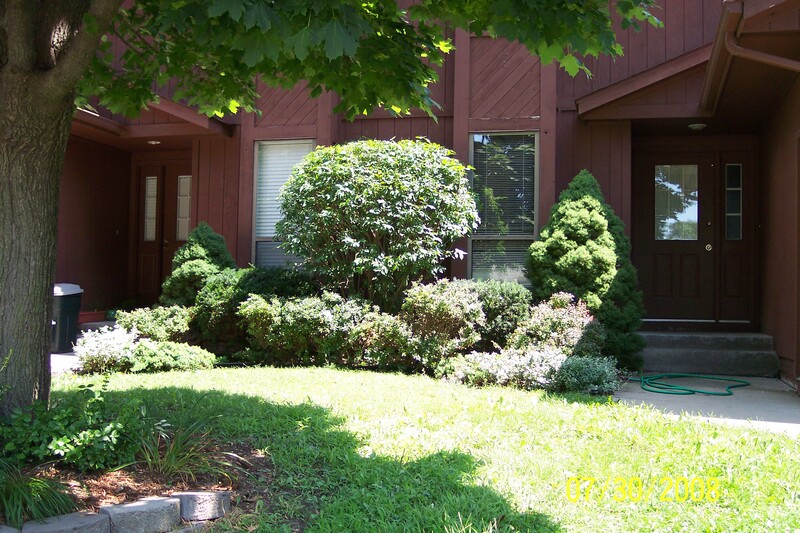 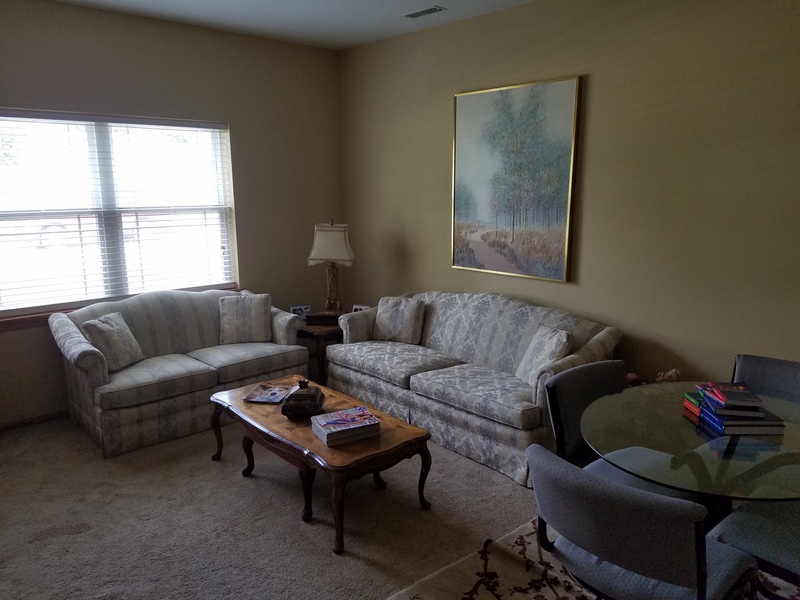 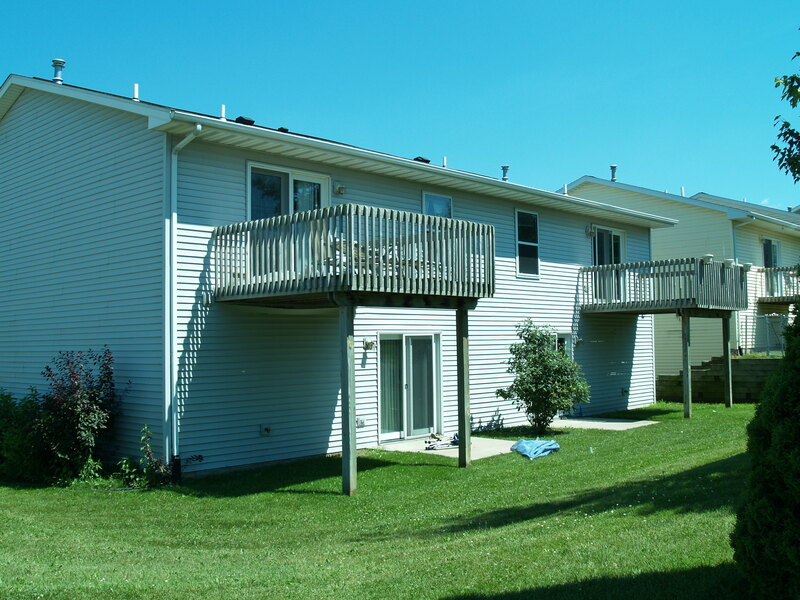 Features: Minutes from Iowa City, yet in the country near Pleasant Valley. 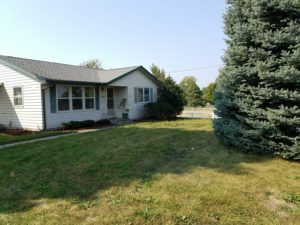 Country Living, yet minutes from IC, Park and Trails.